Make your event one to remember. Hosting a charity event at Taunton Rugby Club. Taunton Rugby Club has played host to a number of charity events over the years. From smaller, local charities, to large galas and balls. 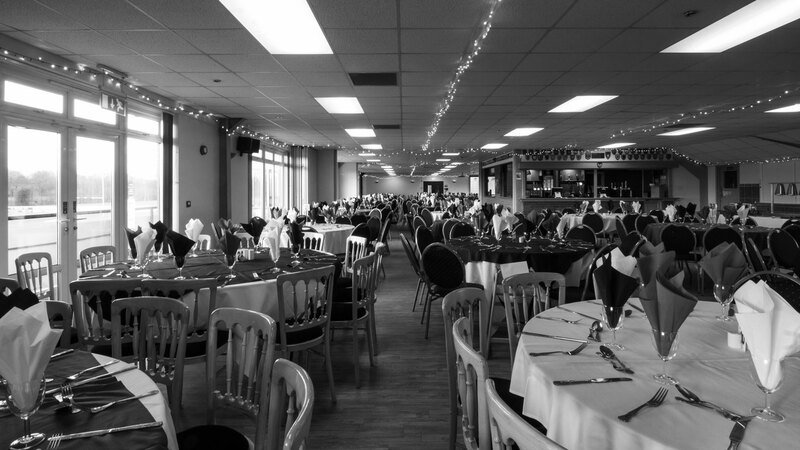 Our experience in hosting accompanied by the exceptional facilities at the Commsplus Stadium, make Taunton Rugby Club the ideal venue for any charity event. We can customise any of our rooms to your exact specifications, helping you get the best out of your day. The Commsplus Stadium costs excellent transport links, stunning views of the Taunton Titans rugby pitch and tasty, fresh food. 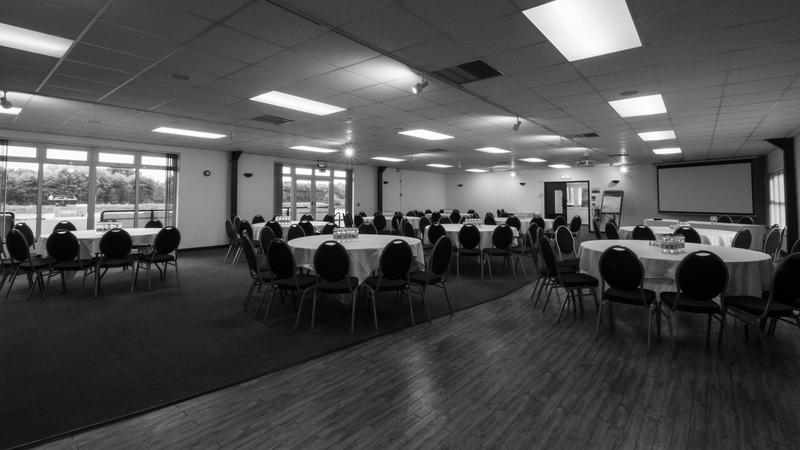 With a myriad of different size rooms, from 10 delegates to over 250, we can accommodate for your all of your needs. 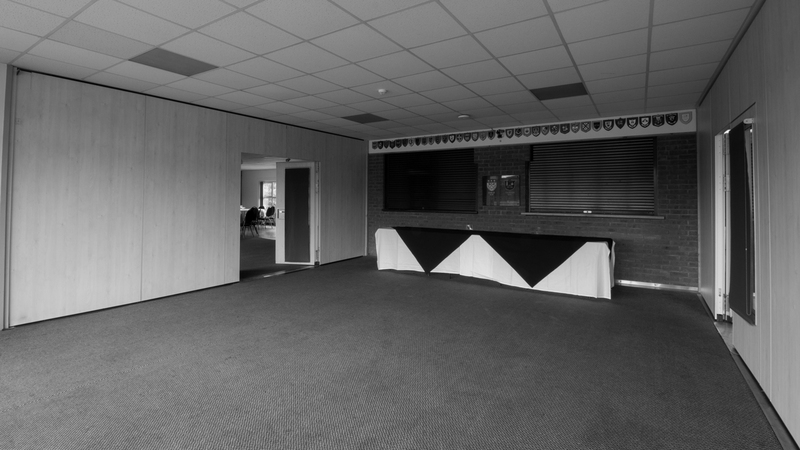 Our top floor has room for a stage, seating and even a dance floor - making it perfect for any charity event. 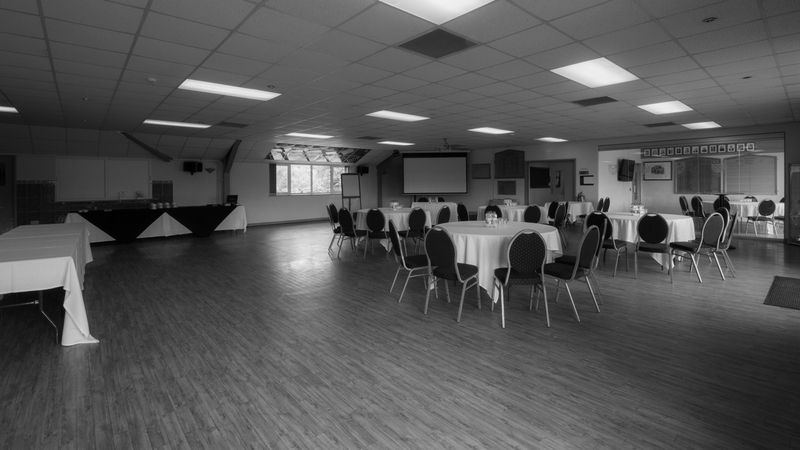 With 250 free parking spaces for your guests, a full HD projector and screen and customisable room layouts, the Commsplus Stadium offers high quality modern facilities for anyone looking to host a charity event. Serve up dishes from our brand new menus. Whether you need fine dining at a formal charity gala, or a lighter finger buffet for your guests to enjoy during your event, Taunton Rugby can help.